As mentioned in my previous post, guest blogging is an effective tactic to build trust to your brand and increase site traffic, as well as indirectly hike up your SEO score. If this tactic is new to you and is interested in trying it out to reap its benefits, then you need to understand how a well-planned guest blogging strategy work to help maximize your campaign of writing for different online publications to build your online brand. 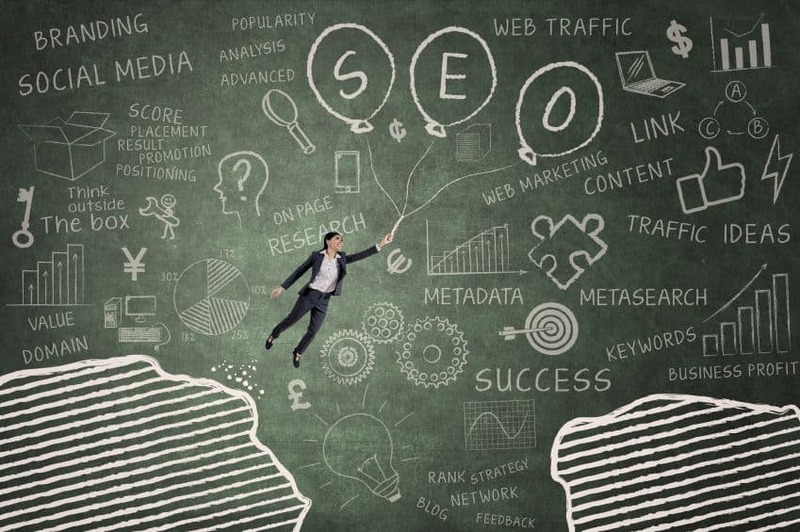 How important is a strategy for your guest blogging? Let’s drill down each point into how you can implement these about your blog. 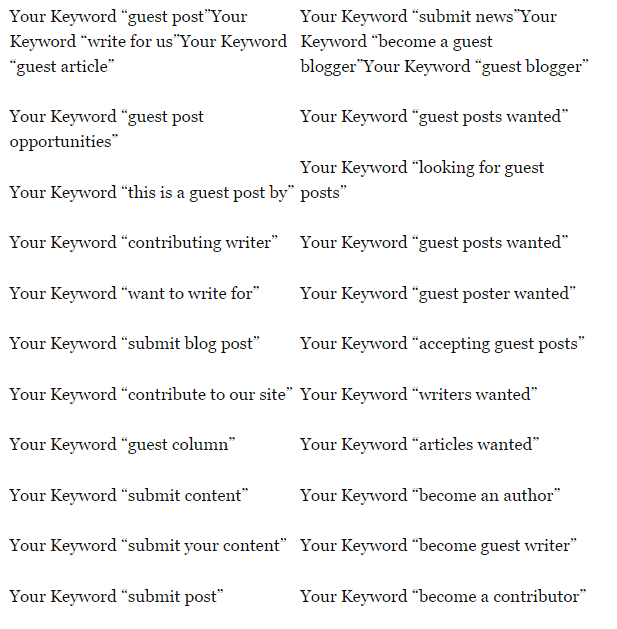 Don’t want to find guest blogging opportunities on your own? Then download my FREE list of 1,343 blogs that accept guest posts so you can just pick and choose which sites to write for from the list! Much has been said about this tactic from Backlinko’s Brian Dean to QuickSprout’s Kristi Hines about finding sites where to focus on sending out your guest posts. In fact, both resources are so good that I won’t have to add my two cents regarding this step! Instead, I’ll synthesize all the suggestions they mentioned into a list. For your preliminary list of sites to send your guest posts, go to Alltop.com and search for blogs under the category of your niche. Use Google search queries to filter the search results to the sites where you can send your posts to. Search Twitter for the latest and most recent sites where you can perform your guest blogging strategy on. Collect the sites you’ve found in your research and place them in a spreadsheet for easy reference. Edit them according to different metrics you’re using (Moz’s Domain Authority, Page Authority, social proof, etc.) as you wish. Once you have sifted through your list of websites to guest post on, you need to send an email pitch about your intention of sending a guest post to their site. As much as I’m tempted to send over a template so you can just fill out the blanks with your details, I’ll take a different route and write down the elements that you should include in the email instead. Compelling email headline – Write a headline that will encourage the site owner to open your email. One way to approach writing your headline is to stroke the site owner’s ego, i.e. “Thanks for posting that awesome article in your blog.” Writing about how much their site is helping you is something that would want to hear, so there’s a high chance that they’ll open the email to read more on what you have to say. Break down your article topic/s – Don’t just send over a title proposal for your blog post. List down the headings that you will mention on the posts (should they be accepted for review). This way, you’re not just sending them a content based off a topic proposal. Also, providing an outline gives the site owners insight on how much you know the topic at hand. Give an incentive – Site owners are much likelier to accept your guest post if it’s guaranteed to bring more traffic to your site. In this case, say that you will promote the content to your social media followers, email list, and other channels to maximize the exposure of the post to new visitors. This tactic will be effective especially if you have thousands of followers on social media. Writing blog content takes a long time to finish. In fact, an excellent job takes days, if not weeks, to get done and submit for review. The devil is in the detail – bloggers will have to brainstorm for topics, resources to include in the post, and the actual process of writing the words to communicate your ideas effectively. When running a guest blogging strategy, time is of the essence. Therefore, if there’s anything that could make the writing process much faster, then the better your life will be. 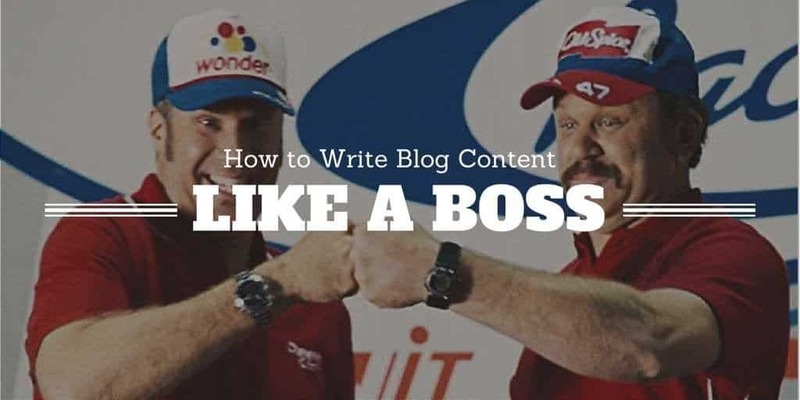 While there are no shortcuts to writing great content, there is a simple step-by-step guide to writing like a boss, something that Will Blunt of Blogger Sidekick has developed over time. Reading his post will give you insight on how to maximize your time in writing much more useful blog posts to submit to different publications. Follow the tips in the post and download the checklist to supercharge your writing process of your guest blogging strategy. [clickToTweet tweet=”To gain traction with your guest post, you need to promote it to your online network.” quote=”To gain traction with your guest post, you need to promote it to your online network.”] Doing this will help you tap into a different segment of online users who aren’t readers of the blog, to begin with. Also, take this as an opportunity to promote yourself as an authoritative and trustworthy blogger about your topic of expertise. Aside from promoting your posts on Facebook, Twitter, and other social media sites, you can gain referral traffic and comments from social bookmarking sites like Inbound.org, BizSugar, Blog Engage, and Kingged.com, to name a few. Submitting your post to these sites will bring more eyeballs to the site or blog and drive more traffic this way. Related: 18 Sites Where You Can Promote Your Blog Post Other ways of promoting your post include submitting them to different online groups and communities (Facebook Groups, LinkedIn Groups, Google Communities) and sending an email blast to people mentioned in the post (to get them to tweet or link back to your newly written post). Once you have gotten your content published on your target site, you need to move on to the next one in your list and do the same procedure. If you have exhausted the list of sites to write guest posts for, conduct the same process of researching for websites using Google search queries and other techniques to find new sources. You can’t go wrong with a guest blogging strategy if you follow the tips and advice mentioned above. Don’t want to find guest blogging opportunities on your own? Then download my FREE list of 1,343 blogs that accept guest posts so you can just pick and choose which sites to write for from the list!